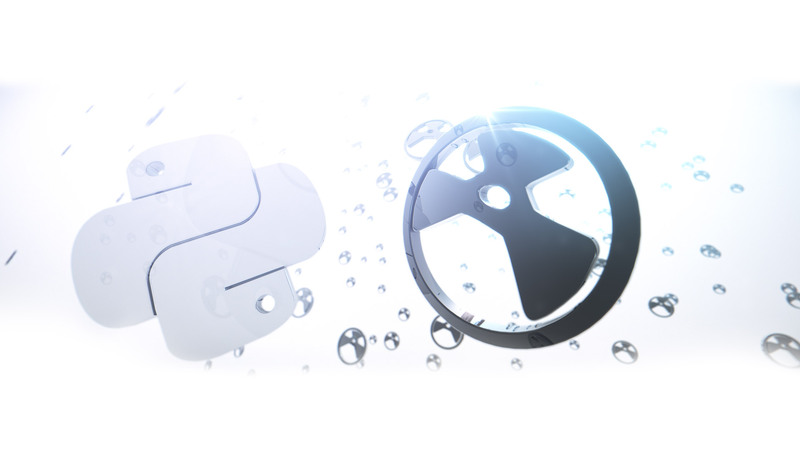 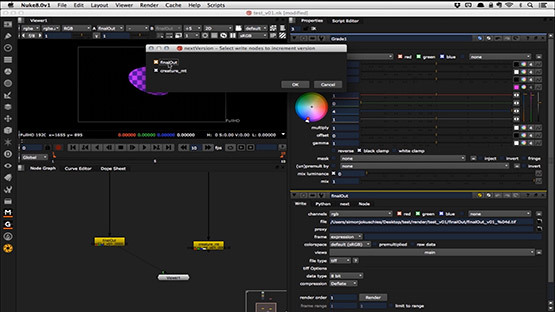 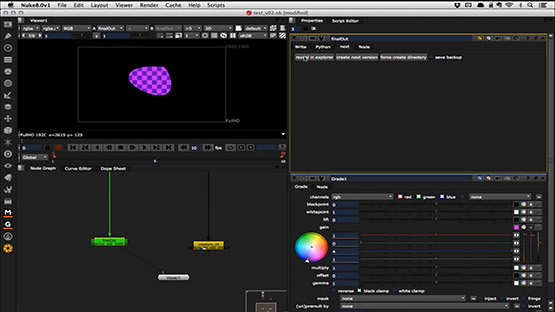 next version handles the automatic versioning of nuke scripts and the associated render files and extends the write node to further functions. 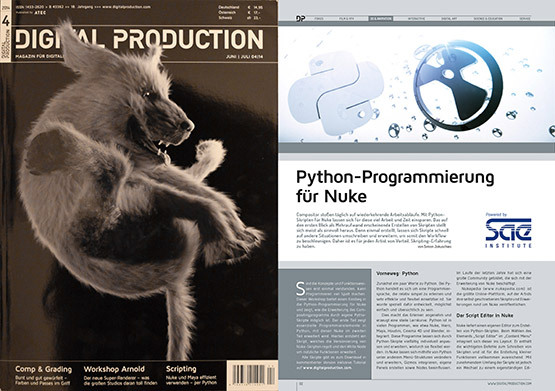 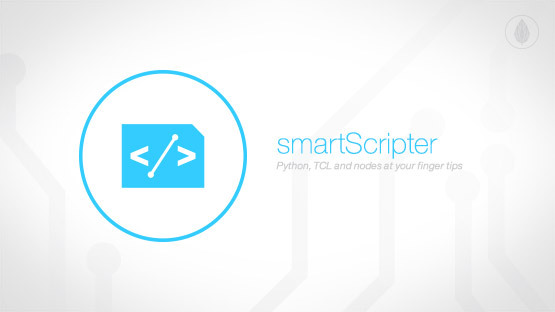 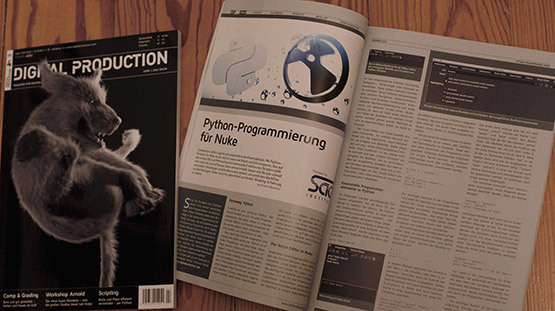 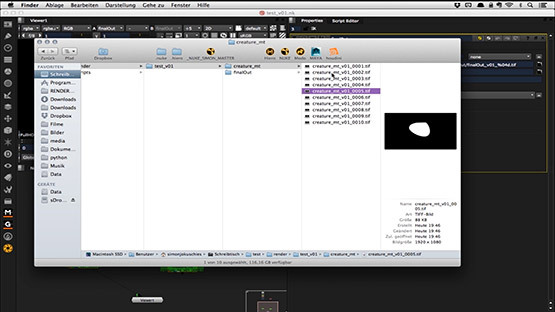 The script was created as an article "Python Programming for Nuke" in the Digital Production (Issue June | July 2014). The article is organized in the form of a workshop, where I explain Python Programming for Artists and show how you can modify and extend Nuke with python. 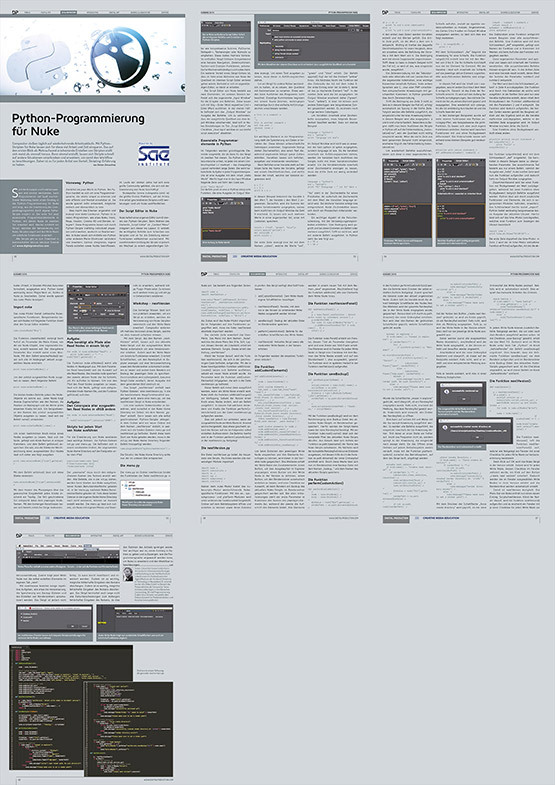 The article can be downloaded here as a PDF. 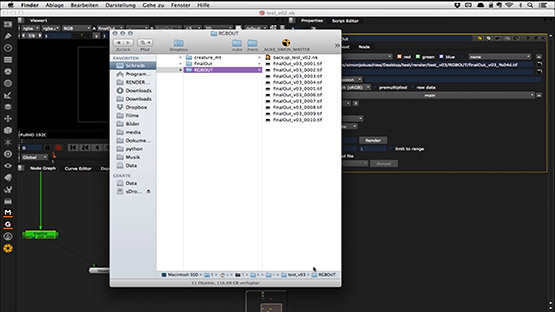 With nextVersion nuke scripts and renderings can be versioned automatically. 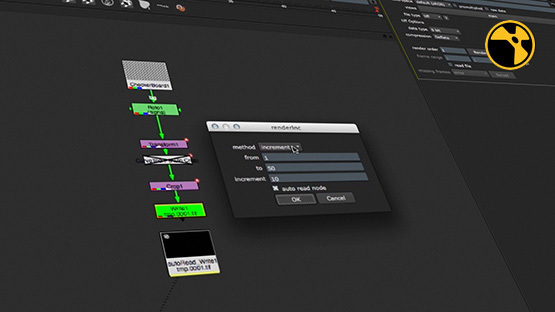 In addition, the write node receives new features to display the rendering path in your Explorer, create a new Render version, create the render folder and save a backup of the nuke script at the time of the render process. 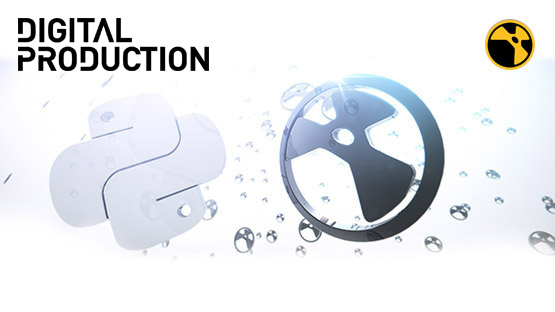 Download nextVersion and copy it into your nuke home directory.